LINCOLN SQUARE FANTASTIC END UNIT WITH LARGE "BACK PORCH" DECK! OPEN FLOOR PLAN WITH BEAUTIFUL ANGLED HARDWOOD FLOORS.THIS SPACIOUS UNIT CAN EASILY BE CONVERTED BACK TO A TWO BEDROOM. 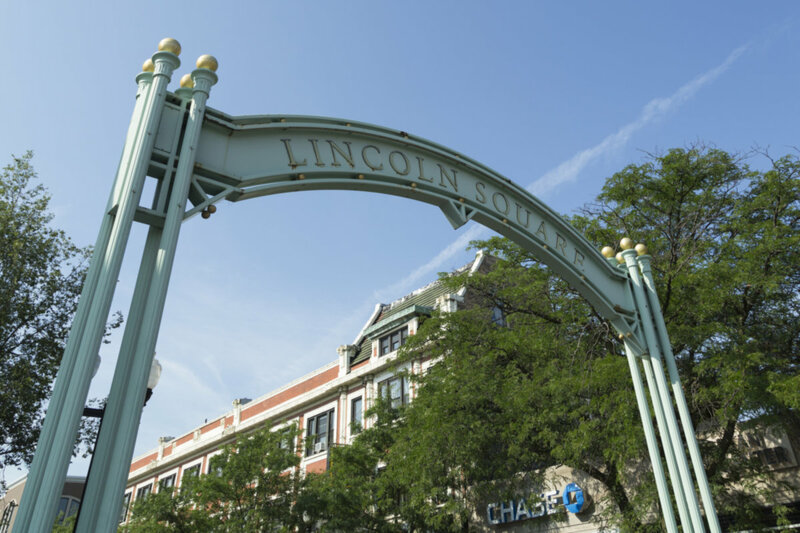 WALKING DISTANCE TO EL, SHOPPING, RESTAURANTS, AND THE HEART OF LINCOLN SQUARE. LARGE STORAGE ROOM DOWN STAIRS WITH LAUNDRY FACILITIES AND BACK RACK. LONGTIME OWNER, MECHANICS METICULOUSLY MAINTAINED. 4652 N Campbell Avenue #3 Chicago, Illinois 60625 is a condo property, which sold for $190,000. 4652 N Campbell Avenue #3 has 1 bedroom(s) and 1 bath(s). Want to learn more about 4652 N Campbell Avenue #3 Chicago, Illinois 60625? Contact an @properties agent to request more info.